We know meeting someone for the first time can be intimidating, and going to a new church for the first time can be nerve-racking. 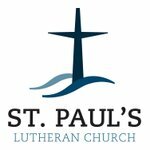 We want to help make your first experience at St. Paul's a great one! We worship together every Sunday at 9:30 AM. 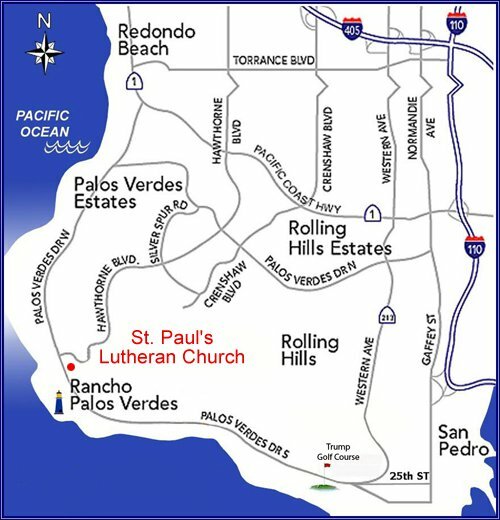 We are located at 31290 Palos Verdes Drive West in Rancho Palos Verdes, CA, right between the Golden Cove Shopping Center and the Point Vicente Interpretive Center. Just a heads up - if you're coming from the north, you'll need to drive an extra mile for a u-turn. We apologize for the lack of a left turn lane! In total, a worship service lasts between 60 and 75 minutes. Services begin with song (song lyrics are projected on our screen). Next, we share a time of prayer, readings from the Bible, and an encouraging message about how our faith connects to our everyday life. Finally, we receive communion each week before singing and blessing one another as we head out to serve. 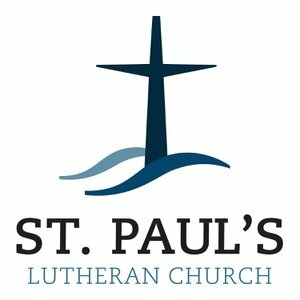 What's the culture like at st. paul's? Come as you are and expect to feel welcomed as our guest. We like to consider ourselves traditionally-minded but progressively-oriented.